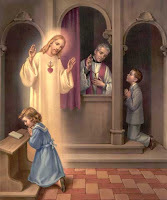 Ash Wednesday a moveable feast that begins the liturgical season of Lent. It does not have a specific date but depends on when Easter is celebrated in 2019 it is on March 6. On Ash Wednesday Christians begin the period of the fast. Healthy people between the ages of 18 and 59 are required to fast or perform some act of penance. Abstinence from meat is required on Ash Wednesday and Fridays. Fasting requires the consumption of 1 full meal and only 2 smaller meals. Ash Wednesday starts the commemoration of Jesus' 40 days in the desert. 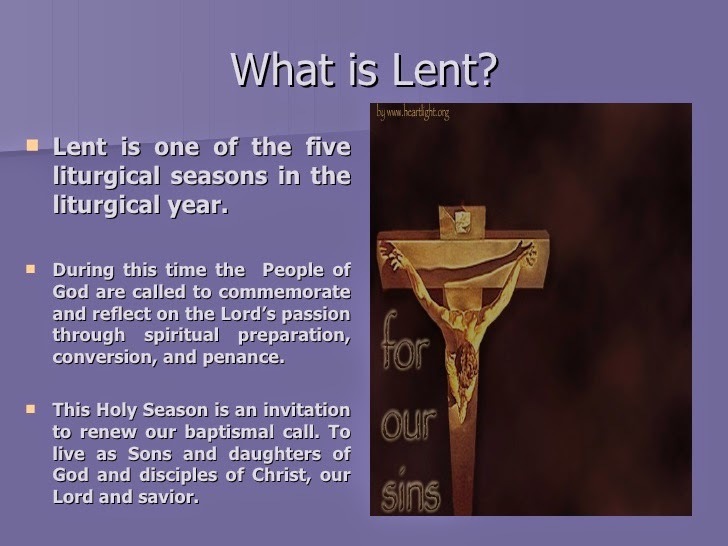 Lent is actually 46 days as the Sundays do not count for the fasting period. When people attend Church services on this day they are commonly blessed with ashes in the form of a cross on their foreheads.